Where is the growth in your practice coming from this year? A comprehensive reminder strategy is the most effective tool which can be easily implemented using VetShout, and it's available to you today. Even though it's available to you, this critical option is often overlooked or underutilized. VetShout delivers an effective reminder solution that provides the client with the information to prompt action, while meeting the four "R's" of your hospital: Received, Request, Revenue, and ROI. Focus on what you have (current clients). Preventive Care– education we need to prompt our clients into action. Generate client visits using all the current tools available to you by effectively using your VetShout account. It's far more expensive and time consuming to attract new clients to your hospital compared to educating the existing clients you have. 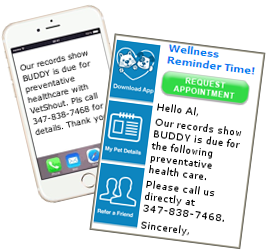 We deliver the most effective and efficient reminders in the industry through email and text that proves to be the most cost effective solution available today: Coming this year we'll add postcards, too (not free). We hear from our clients before they join VetShout that they are experiencing a decline in preventive care visits. Practices must adopt a proactive approach. 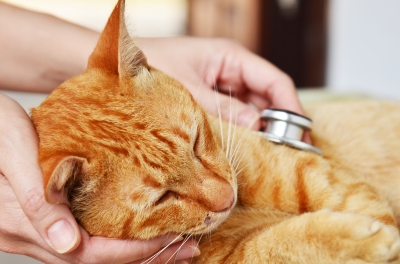 VetShout automates the preventive care process for our hospitals. Our approach reduces the complexity and addresses the challenges of creating proven, successful, and custom preventive care programs for individual hospitals. VetShout offers a unique client communications software that improves compliance, increases client visits, and facilitates client referrals. Weknow that happy pet owners refer their friends and have a better relationship with you. Target existing clients and pets with personalized recommendations for their individual pets. Educate clients on the most pervasive healthcare needs within your existing patient base according to your preventive care guidelines. Employ a proactive approach with a definitive client/pet call to action. VetShout tracks all responses in your VetShout account and reconciles requested appointments versus clients that actually showed up for their appointment. 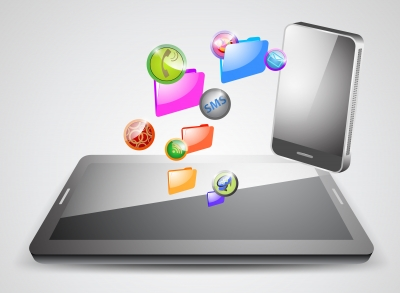 Our software gives you improved tracking procedures, and increased client visits. VetShout offers daily training for your staff at no cost. 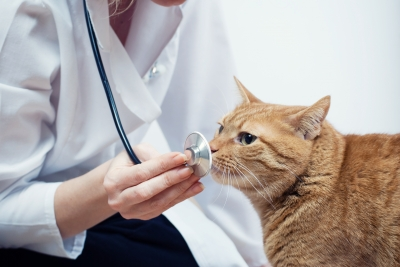 VetShout integrates with most veterinarian software programs. Register now to start your comprehensive reminder strategy today.